Immerse yourself in the drama and spectacle of a day at the circus. 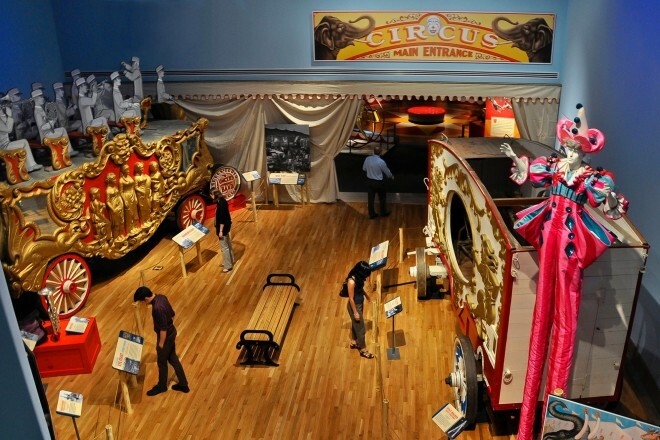 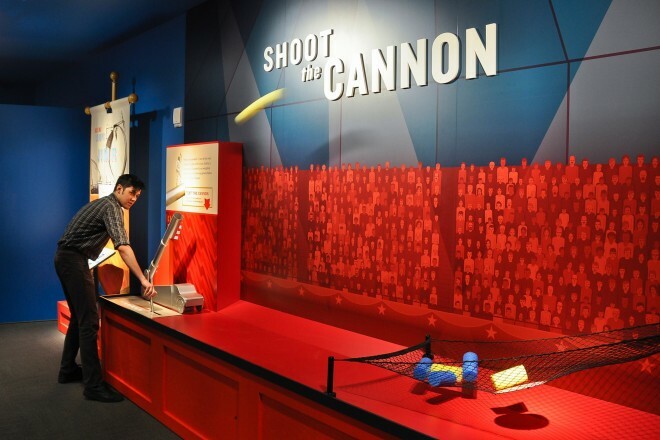 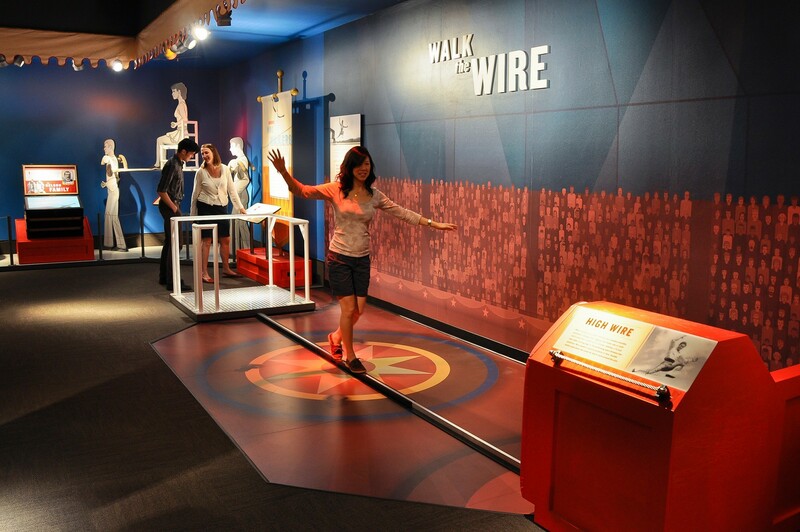 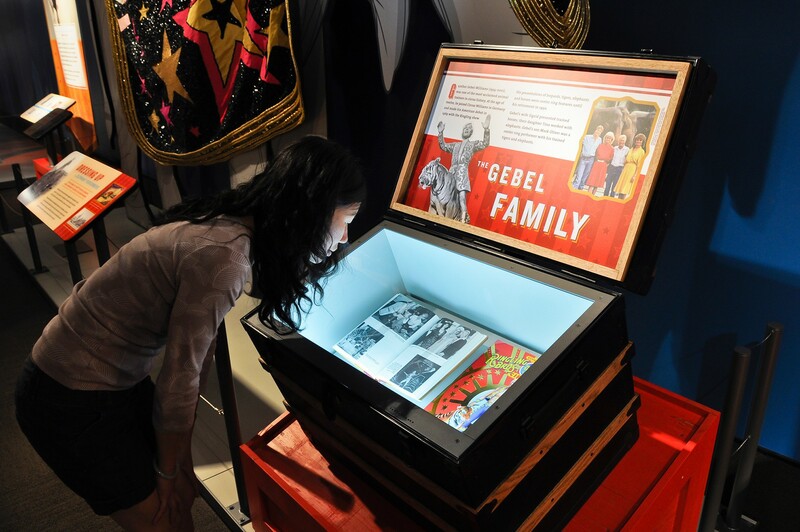 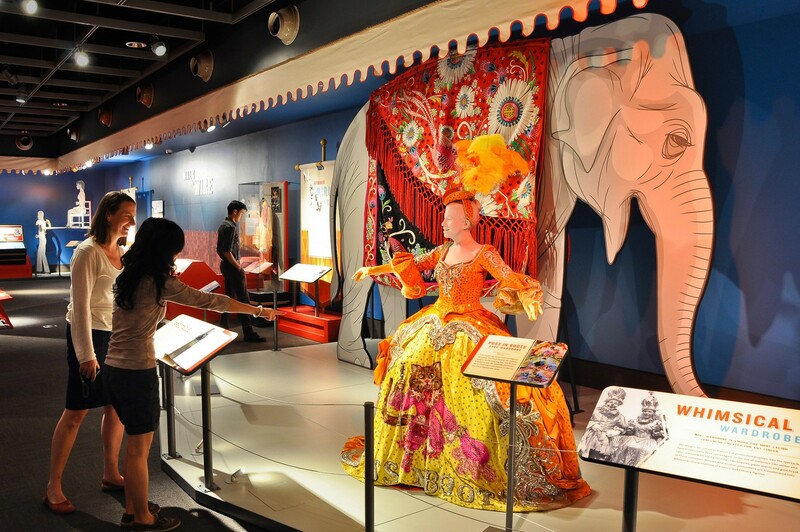 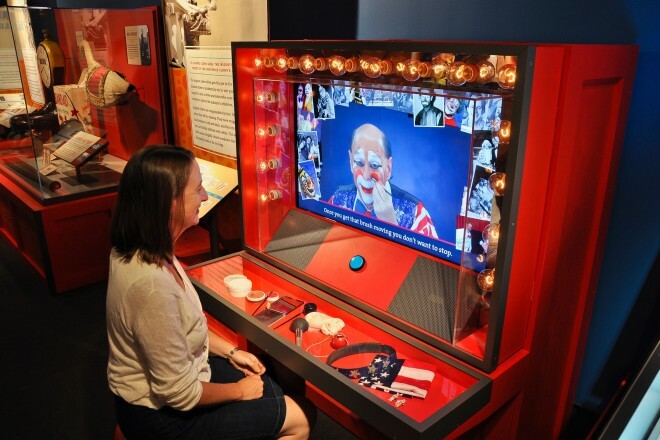 The new exhibits at the Circus Museum’s invite visitors to explore the common ties that link all circuses past and present—the heart and soul of the circus—its performers. 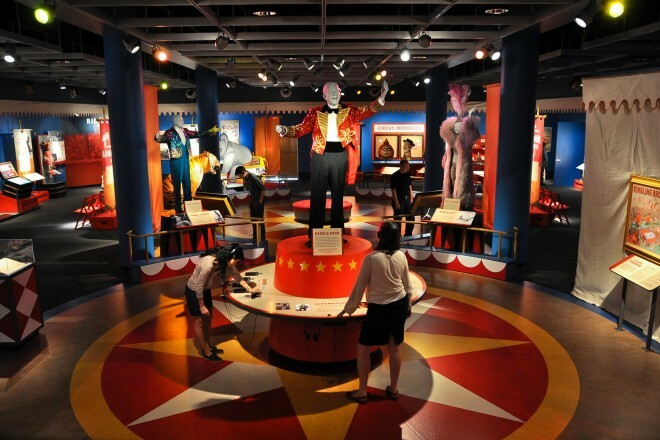 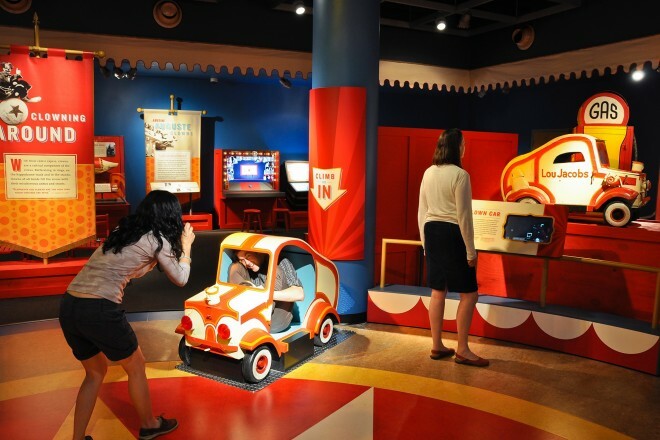 Visitors of all ages can experience the magic of the center ring, and discover the history of different acts and their contributions to the exhilarating drama and spectacle of a day at the circus.